Portfolio of 31 photographs which were exhibited in "A View of One's Own" at The American Academy in Rome, October 13-November 27, 2016. Includes USB flash drive with "In Case I Forget", a short film made by Montgomery Barron to accompany the exhibition. Details and price upon request. 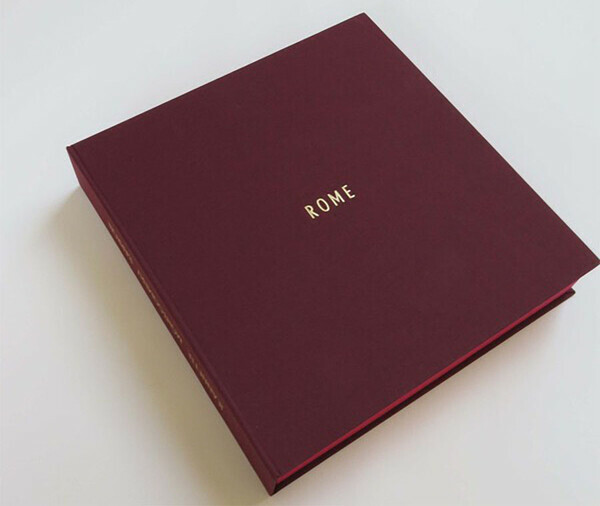 Photographs printed in Rome by Jochem Schoneveld. Click here to view a video of the entire portfolio. Click here to view "In Case I Forget", included with the portfolio.